"How do you think foreign languages should be taught in schools? Should teachers spend more time on speaking,or on listening and reading? 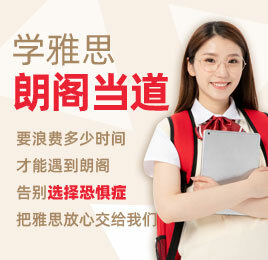 在你看学校应该怎么教学生外语?他们应该都重视口语，还是听力和阅读? Do people in your city prefer ridingbicycles to driving? 你城市的市民更喜欢骑自行车还是开车? Do you think people these days are moreinterested in art than people in the past? 你认为现代人还是过去的人对艺术有感兴趣? Do you think there should be more museums in your city? 你认为你城市应该有更多博物馆吗?